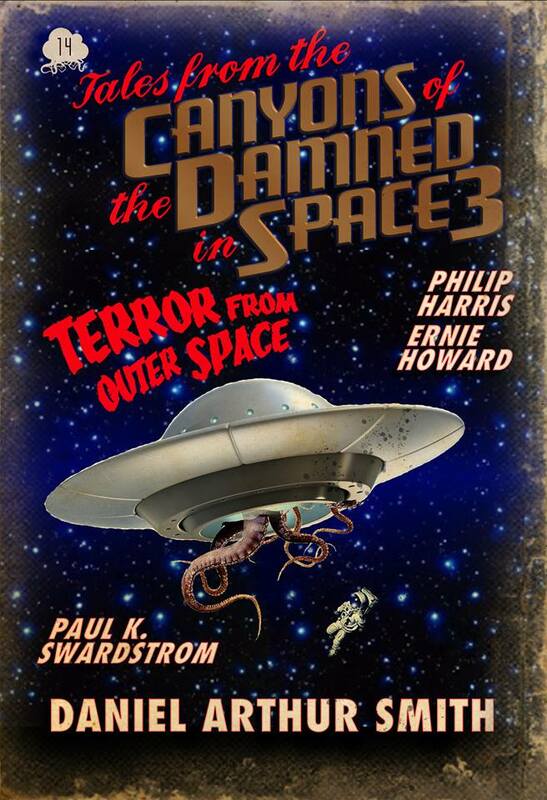 It’s been an action packed couple of months here at chez Harris and the thrills keep coming with the release of Tales from the Canyons of the Damned in Space 3 featuring my story, Pod Fifteen. As you can probably guess from the cover, Pod Fifteen is a creepy science fiction tale. 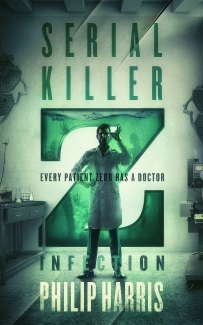 It features ship’s pilot Ellis, an AI and a cargo hold full of corpses. I don’t want to spoil anything about the story, but suffice to say, things don’t quite go according to plan. This Fourteenth issue of Tales from the Canyons of the Damned consists of Four sharp, suspenseful, thought provoking short stories—each from a different featured master of speculative fiction. Philip Harris invites us on a journey with Pod Fifteen. Ernie Howard takes us to court with Cosmic Jury Duty. In his tale Historic, Paul K. Swardstrom shows us that the past is always near. Dark Sci Fi Slipstream Tales like you’ve never read before. I’m a big fan of Paul, Ernie and Daniel’s writing so it’s a real pleasure to have a story appear alongside them in the latest in this fantastic series of publications. You can get your copy from Amazon, for just 99c.